They can host your celebration in their beautiful Banquet Room, featuring spectacular views of the course. With seating for 200 guests, the space provides all the amenities needed for a memorable evening. The covered patio immediately adjacent to the Banquet Room offers an open-air location for cocktail hours and ceremonies. 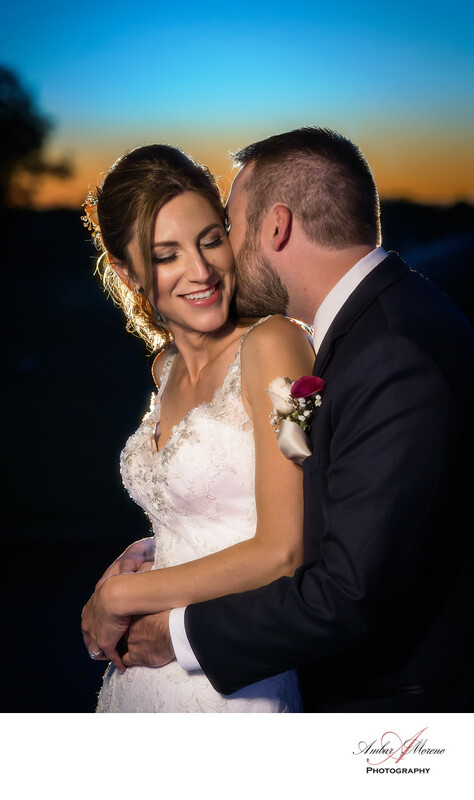 No matter what your wedding day entails, Blue Heron Pines can make your dreams a reality. They will guide you through every detail of the day, allowing you to focus all of your attention on enjoying the happiest day of your life. Photographing a couple during sunset outside on the patio is a photo that I will capture every time. The patio is beautifully decorated and it provides a picturesque scene of the golf course. Location: 550 Country Club Dr, Egg Harbor, NJ. Keywords: Blue Heron Pines Country Club (3), Egg Harbor (6).